Welcome to another wonderful Wednesday here at Cooking With Cricut! 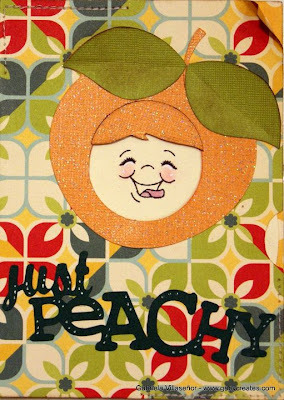 August is National Peach Month and today just happens to be National Peach PIE day (yum!). Our Design Team Chefs have whipped up some yummy, peachy confections for you . . .
Stacey used the "Just Because" Cards cartridge. Click here to visit her blog for more details on this super cute card. 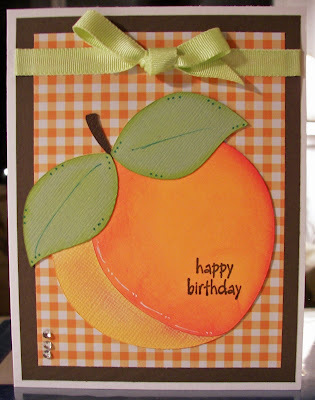 Jean used the Serenade cartridge for her peachy card. using the Preserves cartridge. Check our her blog for the particulars! 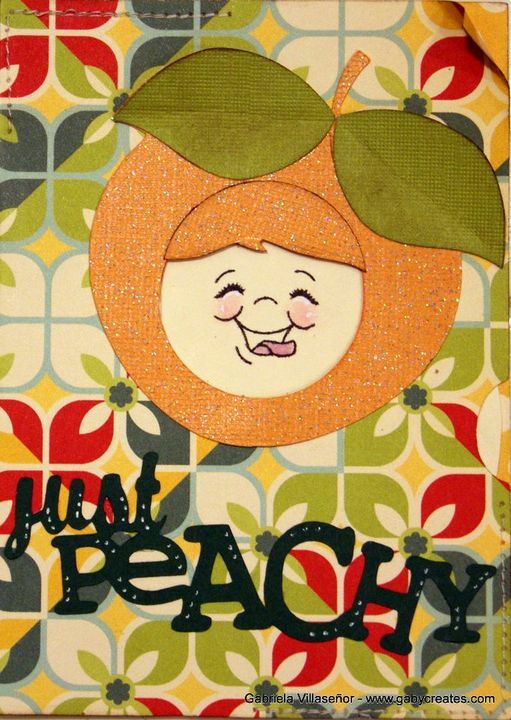 Jen created this birthday card using the "Just Because" Cards cartridge. Click over to her blog for more details and to see the inside of the card﻿. 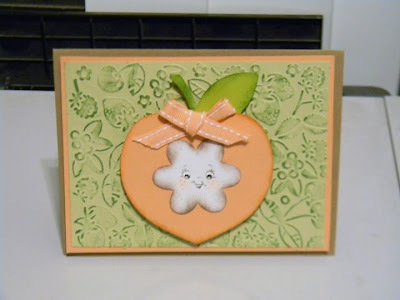 Jenny used the Preserves cartridge and Cuttlebug Companion Embossing folder. Make sure you head over to her blog to check out the details. and Wild Card cartridges. Make sure you check out her blog for the details! Now it’s your turn! 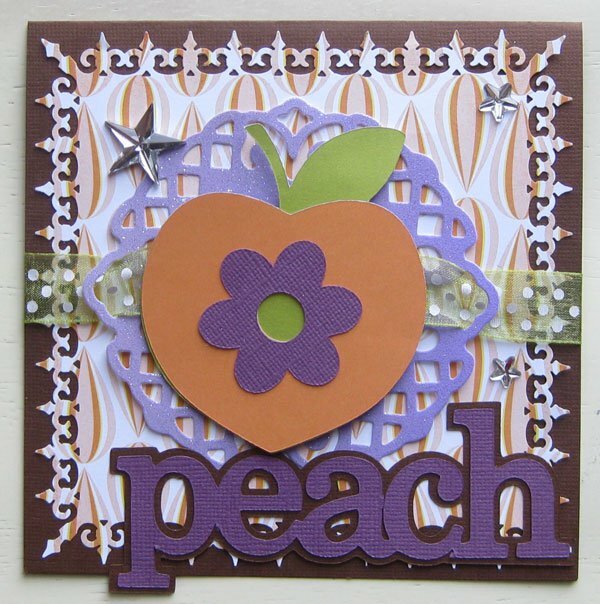 Let’s see your peachy projects! 1. Must be a new project for this challenge. Please no back dated posts/projects. 2. 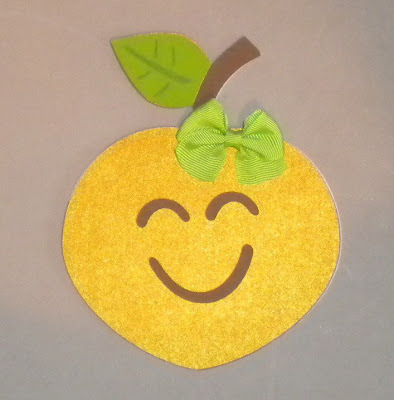 Must include a “Cricut” cut somewhere – somehow. 3. Must post a link to your post and not just the blog. Thank you so much for participating with us! We are looking forward to seeing your wonderful creations! 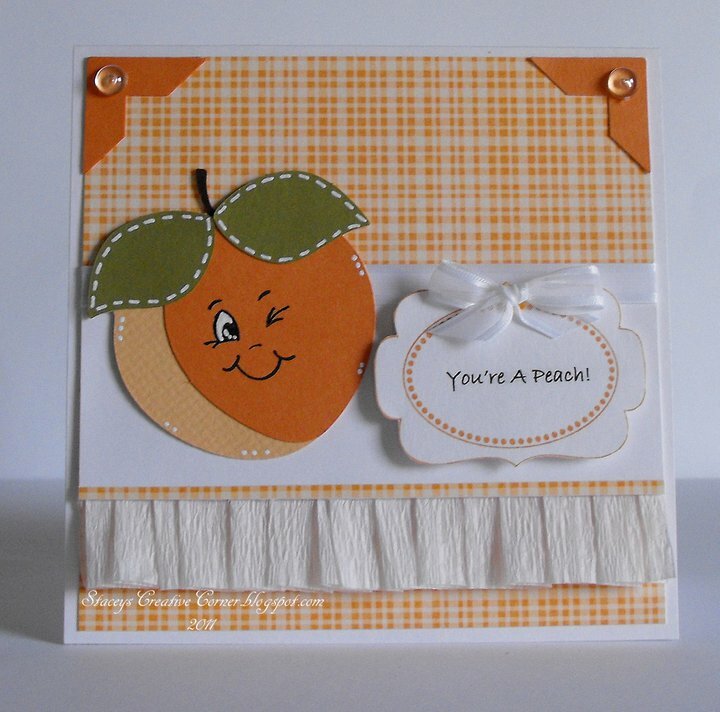 Like the Peach cards. Entered my Peach Circle Shaped Card. Thanks for the sweet challenge. There is so much to love about all of the DT projects.. which is always the case. :o) Thank you for another wonderful challenge and for providing spectacular inspiration!